The mechanical load for insulation materials is extreme in high-voltage rotating machinery because of centrifugal forces arising from rotational speed and vibration. Thermal aging causes materials to become fragile and brittle. 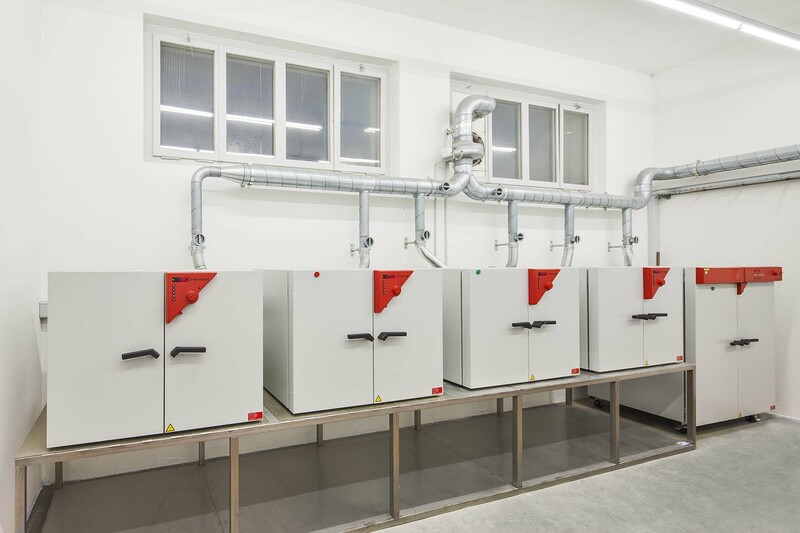 Insulation properties can deteriorate under high temperatures. 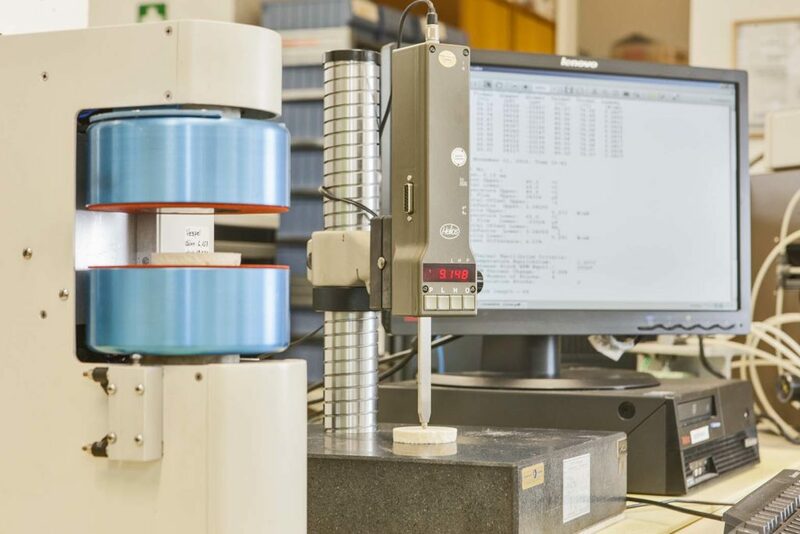 We check the flexural and tensile strength as well as the continuous temperature resistance of your materials. We work with increased loads on standardized test pieces that model your insulation systems. Above all, we put your materials to the test under pressure of up to ten metric tons and peak temperatures of 300°C. You receive a durability test that can be used to document the qualification of your machine. Our universal testing machine is used for the mechanical testing of insulation systems, composite materials, and wire products. 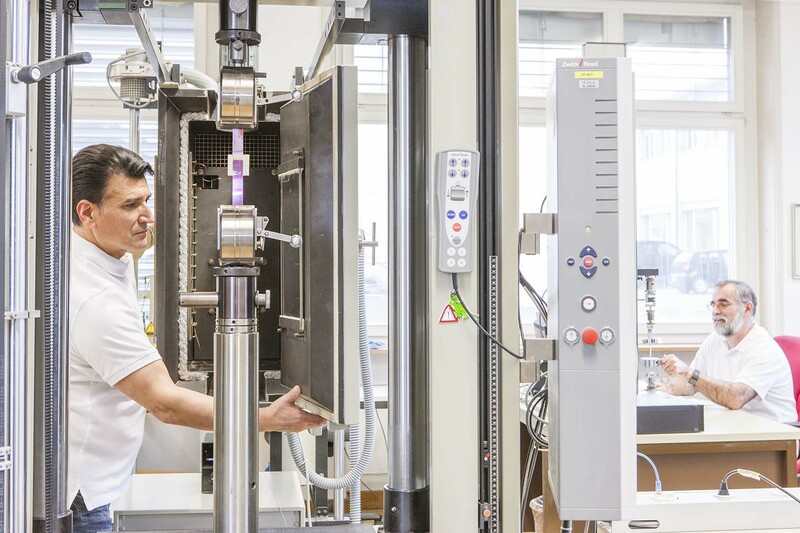 The tests can be conducted under normal temperatures or hot ambient conditions. When measuring the thermal conductivity, test pieces with a diameter of 55–60mm and a minimum thickness of 2mm are used perpendicular to the layer direction. 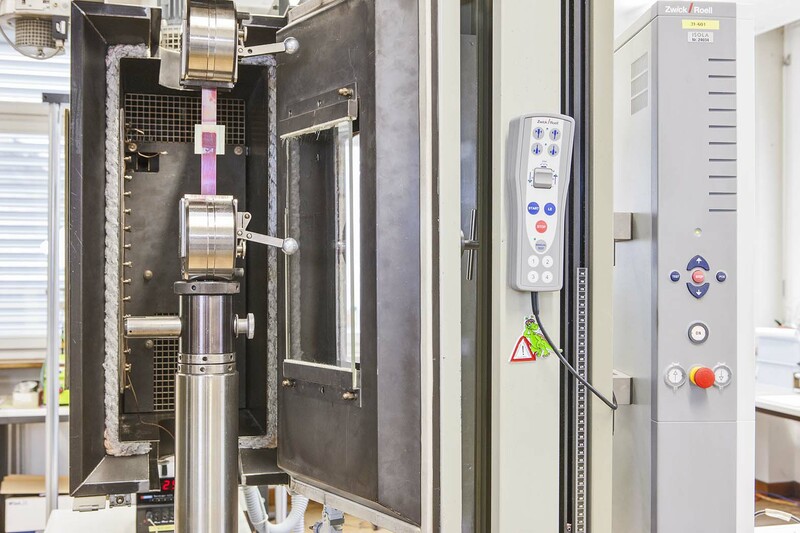 In this test, an insulation material is mechanically tested as part of a quick internal test. This means that it only takes a relatively short amount of time to make comparisons regarding mechanical properties after thermal exposure. 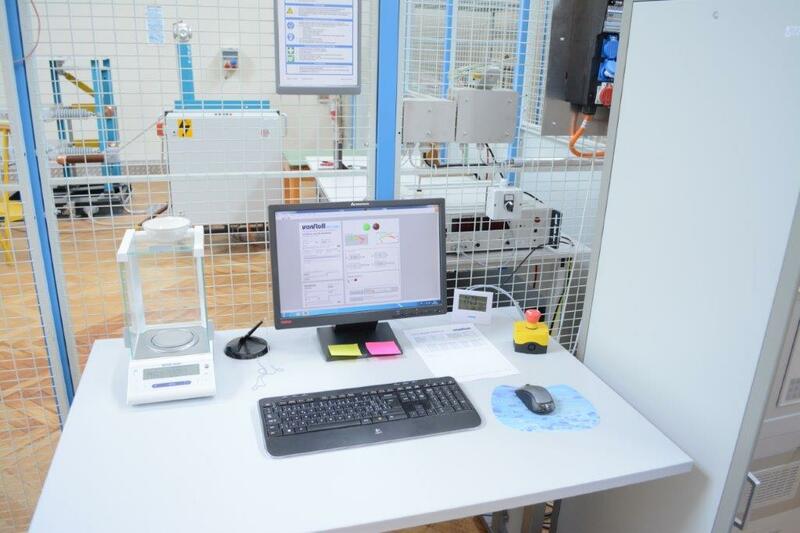 The test also determines the aging temperatures for defining a temperature index in accordance with IEC 60216. 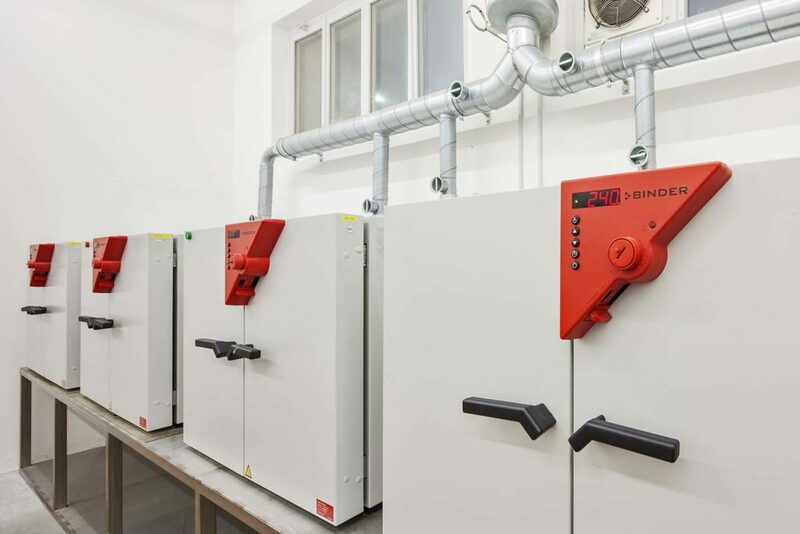 A muffle furnace can determine the organic content of an insulation system, and, therefore, provide information on inorganic content, such as mica or glass. To specify a temperature index, a material is assessed based on the degradation of a certain property after thermal storage. Typical properties are a loss of mass in organic content or flexural strength. To perform this long-term test, test pieces are stored at different temperatures and tested cyclically. If the tested property reaches the previously defined limit value, the respective aging process ends and gives the piece’s lifespan. By extrapolating the lifespans at different temperatures, the temperature index can be determined using the Arrhenius curve, in other words the temperature index indicates the temperature at which the tested property has a lifespan of 20,000 hours.